In the late 1880s, the town of Palo Alto had only about 1,400 residents. It would be nearly another 100 years before the term “Silicon Valley” was coined and the area became known as an innovation hub. In 1890, Congress had just established Yosemite as the nation’s third national park and Stanford University was in its infancy. However, the need for students who were well prepared to go on to Stanford and other top universities was evident. So, in 1893 at the behest of Stanford’s first president, The Harker School was founded by Frank Cramer as Manzanita Hall, a college preparatory school for boys. Miss Harker’s School for Girls, founded by Catherine Harker, followed soon after in 1902. 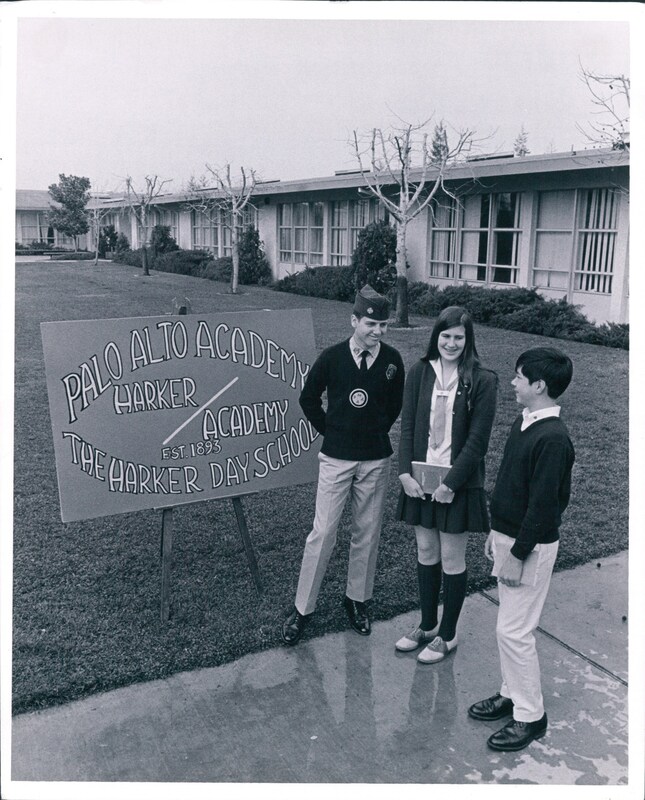 To read the full story, with video segments and photos slideshows from Harker history, click here: Harker history in words, photos and video.